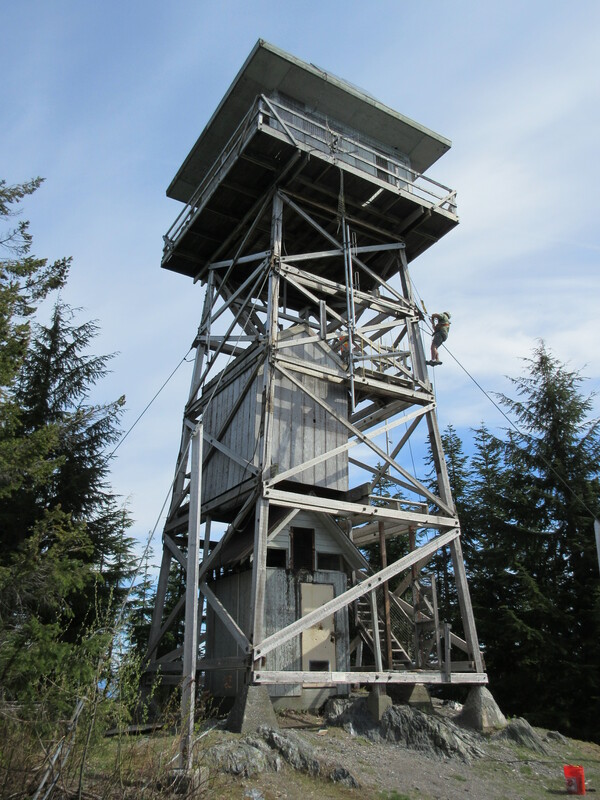 North Mountain Fire Lookout is a 41 foot tall timber framed lookout tower that was built in 1965. From the top of the tower you can see from the San Juan Islands to the Cascade Mountains. It was used by the US Forest Service until the mid-1990s to find forest fires in the surrounding area. 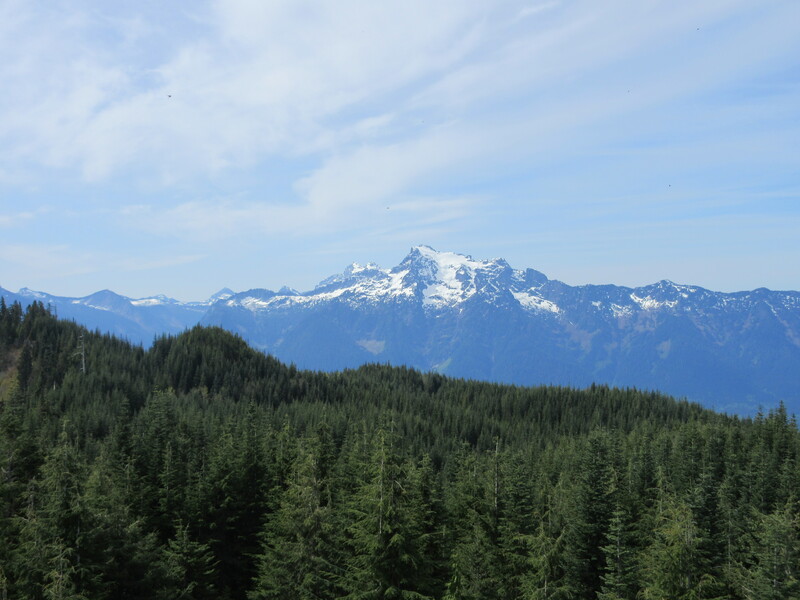 There were once over 650 lookout towers across Washington and now there are less than 100. 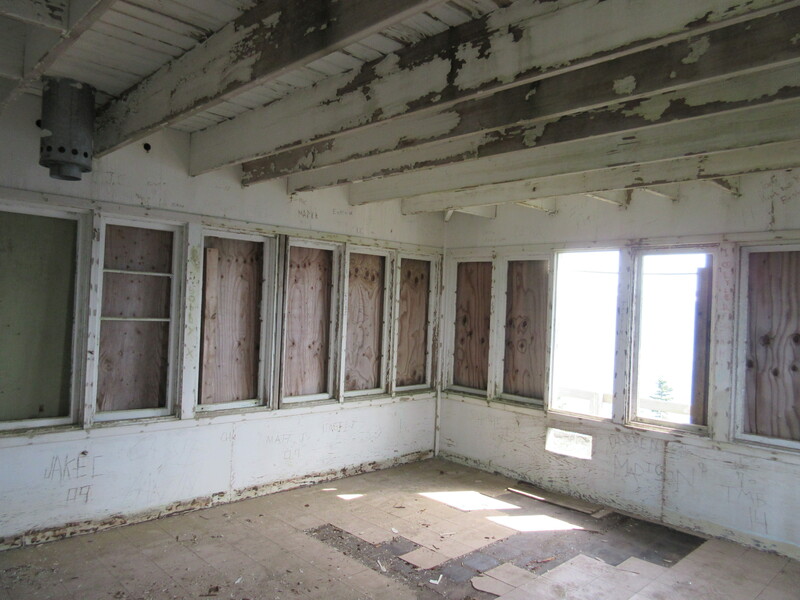 The North Mountain Fire Lookout has recently been recognized by the National Register of Historic Places. 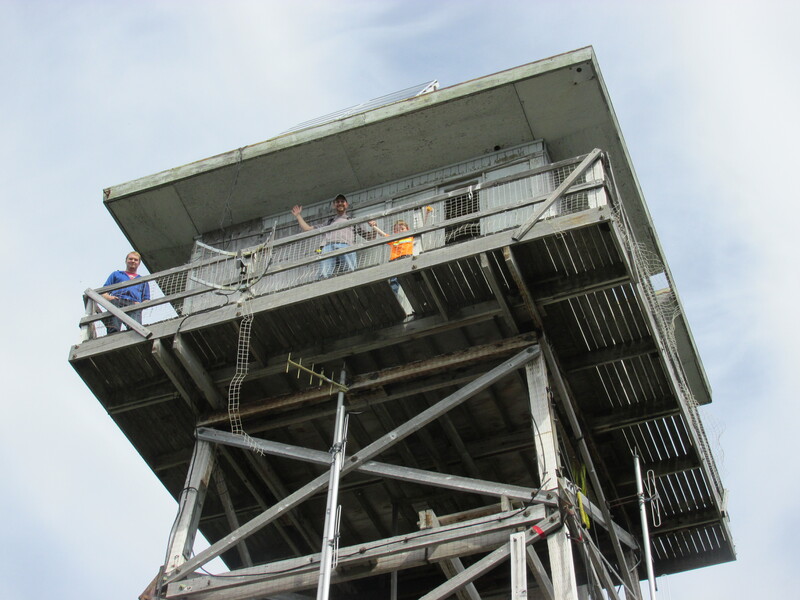 CG Engineering volunteered to perform a condition assessment of the structure and provide recommendations to repair and restore the lookout tower.